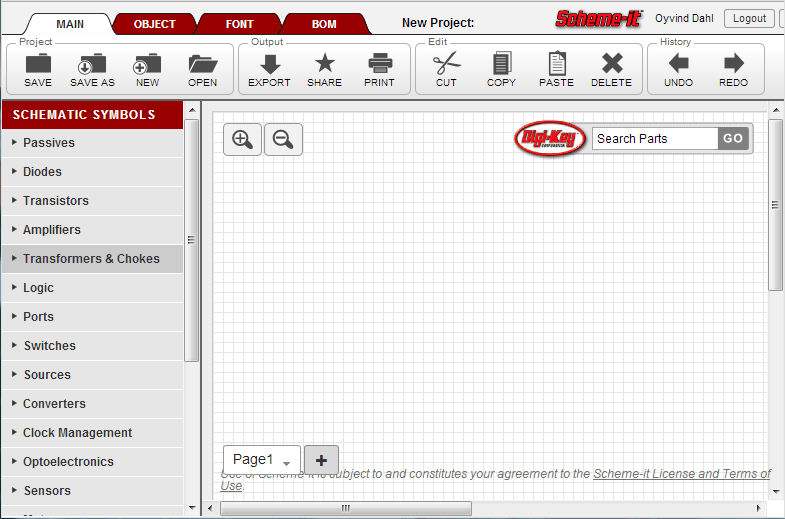 Recently I have been using this free circuit drawing software from Digikey. It’s called SchemeIt. If you need a simple and fast way to draw a schematic diagram, it’s the best. It’s browser-based so you don’t have to download anything. You don’t have to register. But if you want you can register and save your designs. 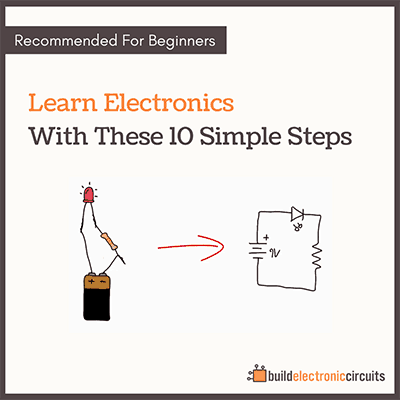 This circuit drawing software is really easy to use. 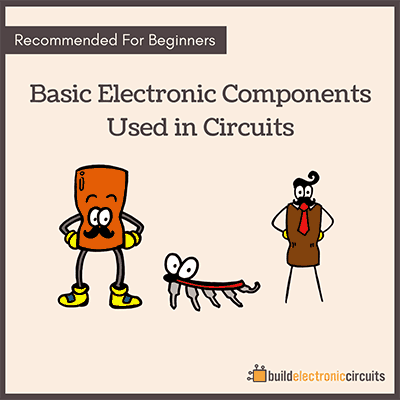 On the left side you have a list with all the symbols you need to draw your circuit. If you can’t find the symbol you need, you can also draw you own symbol. The symbols are divided into categories to make it easy to find the component you need. One component I couldn’t find in the beginning was the LED. And LED is a diode, so I was expecting it to be in the diode category. But it wasn’t. Eventually I found it under the optoelectronics category. That makes sense too, I guess. The function that really makes this tool great is that you can easily export your circuit diagrams to a PDF document or a PNG image. If I need a picture of a circuit diagram for my website, it’s so easy to just quickly draw the circuit in SchemeIt, then export an image and upload to my website. To make a PDF document or PNG image of your circuit, click on the “Export” button in the top menu. 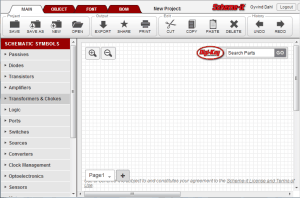 A cool feature is that you can hook a symbol up to a part in Digikey’s product database. 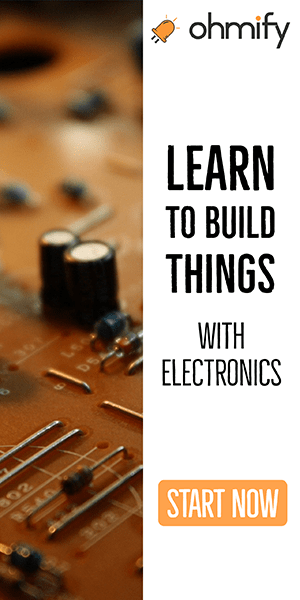 By doing this you can easily order the parts you need for your circuit. And you can easily print a BOM for a circuit. To find components in their database, you can use the integrated search function.